LOCATION, LOCATION, LOCATION!!! 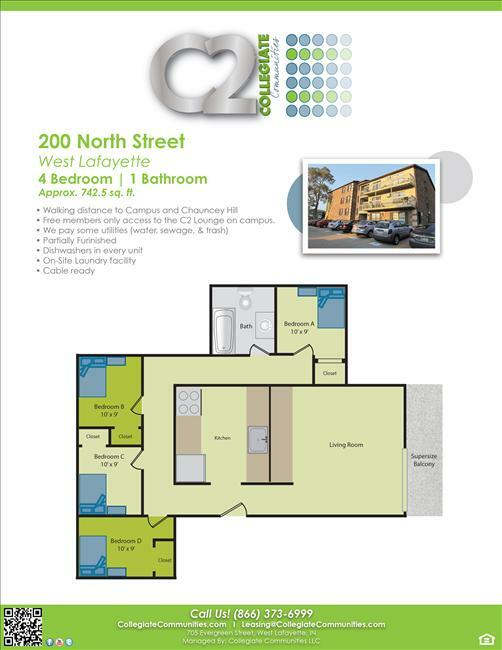 This friendly and cozy apartment building is just steps to campus! Off of Northwestern Ave. by Chauncey Hill and the West Lafayette Public Library. With just a quick walk to any building on campus and close proximity to food & drink these units just can't be beat!! Call 765-746-1831. August 2017- July 2018 Individual Leases, roommate matching available!